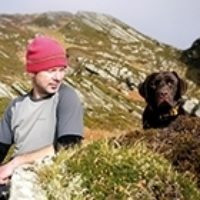 This guidebook to Jura, Scarba, Islay and Colonsay in the Hebrides describes 14 challenging day walks plus a 5-day 77km coastal walk on Jura. 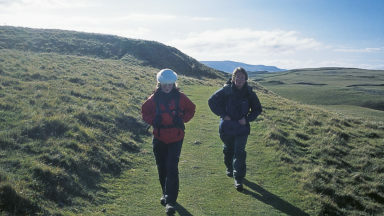 The day routes range from 5 to 30km and cover a multitude of rough terrain that is suitable for fit, competent walkers. Even the coastal walks offer challenges. Spring and autumn are the best seasons to visit, though these routes can be waked all year round. Winter can be wet and wild with short days and in summer midges and bracken can be a real problem. The west coast of Jura, a round of the Paps or an ascent of Cruach Scarba should only be undertaken by fit, experienced walkers who are competant navigators and equiped for rough terrain and wet weather. Walking on Islay and Colonsay is more accessible, though navigation, weather and terrain remains difficult. The wild and remote wet coast of Jura with spectacular geological formations and diverse wildlife. The coastal routes on Islay and Colonsay with dramatic landscapes, beautiful white sandy bays and challenging walks. The summit of Cruach Scarba between the infamous tidal races of the Gulf of Corryvreckan and the Grey Dog. The Southern Hebrides are an undiscovered walker’s paradise – the west coast of Jura has dramatic geology, glorious empty beaches and abundant wildlife, with the inhospitable and rugged Scarba lying a kilometre to the north in the infamous Gulf of Corryvreckan. Islay is famous for its birdlife, its historical sites and its distilleries and Colonsay has a tranquil character all of its own that echoes much of the natural splendour of its neighbours. 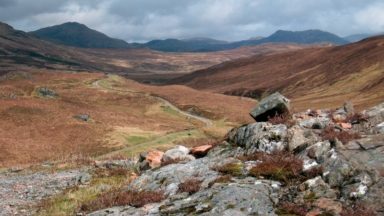 The terrain can be tough and trackless but the clear descriptions will introduce experienced walkers to some of the finest wilderness walking in the British Isles. 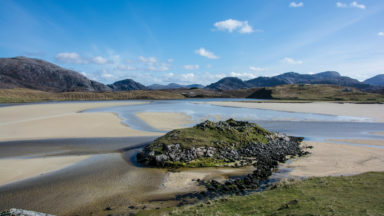 This guidebook provides detailed descriptions of 15 challenging coastal and hill walks on the often rugged, but sublimely beautiful islands of the Southern Hebrides including an epic five-day route around the west coast of Jura. The 14 day routes range from 3 to 17 miles long, with options to extend and shortcut some routes, while the five-day coastal walk covers 48 miles. 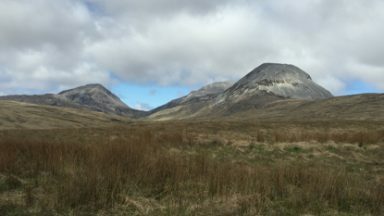 A round of all three Paps of Jura is included, and makes for a big day's walk, involving 1500m of ascent and descent. 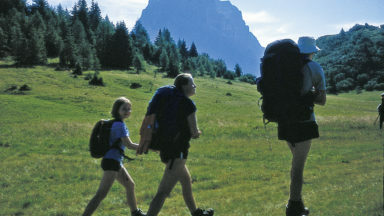 These are mostly demanding routes suitable only for fit, competent and well-equipped walkers. The terrain is extremely varied and often challenging, and almost entirely without waymarks or established footpaths. However, the rewards for the adventurous walker are manifold. The routes included in this guidebook traverse some breathtakingly beautiful scenery full of historical interest and are alive with a profusion of plants and wildlife. Even walking on the coastal routes is far from straightforward as there are many impassable sections where the shoreline has to be abandoned for higher ground or other natural features need to be negotiated. It is essential that you are equipped with the appropriate maps for undertaking the walks described in this guide. There are almost no waymarks, signposts or even paths of any kind on the routes covered here, making accurate route finding all the more important. Even walking on the coastal routes is far from straightforward as there are many impassable sections where the shoreline has to be abandoned for higher ground or other natural features need to be negotiated. This guide incorporates Ordnance Survey 1:50,000 mapping with highlighted routes. These should be used in conjunction with OS Explorer 1:25,000 maps because of the greater topographic detail they afford. Do not rely solely on the maps in this guidebook. You will need to work out where you are in the wider context, if you need to abandon your walk and make for the nearest road or habitation. 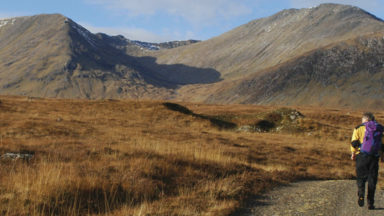 Wild goat and deer tracks can be useful for negotiating the often challenging terrain – especially on Jura and Islay (there are no deer on Colonsay), but these should be followed with a degree of caution. The Southern Hebrides could have been designed for walkers​. The Southern Hebrides could have been designed for walkers. This guide has that all-enticing attribute - variety.